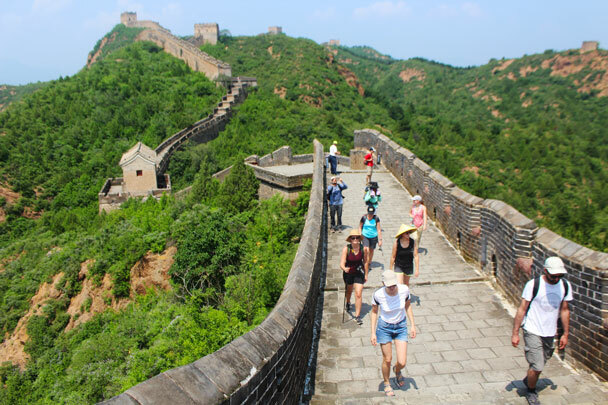 In Brief: See 11 photos from a hike at the Jinshanling Great Wall—green hills, blue skies, and awesome views of the wall. 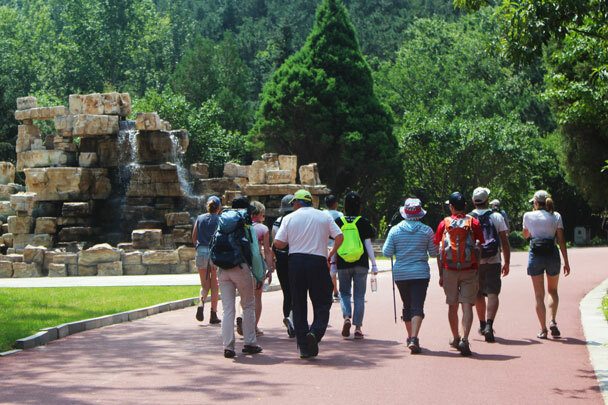 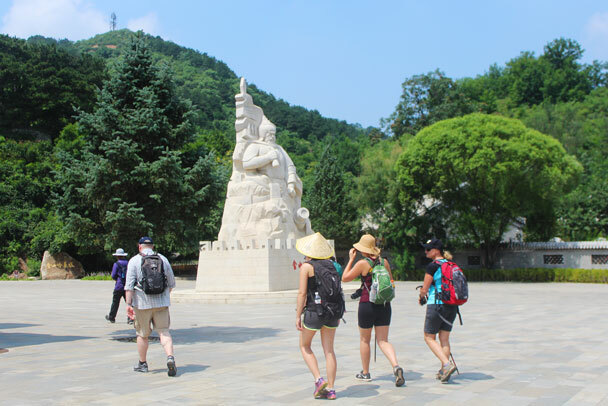 This hike replaced a planned visit to the Gubeikou Great Wall, which was still closed after the heavy rain of the previous week. 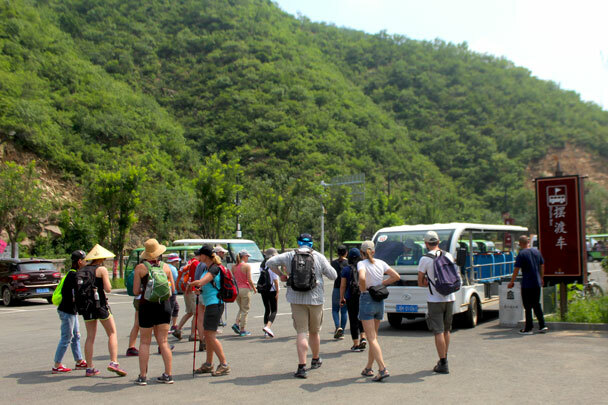 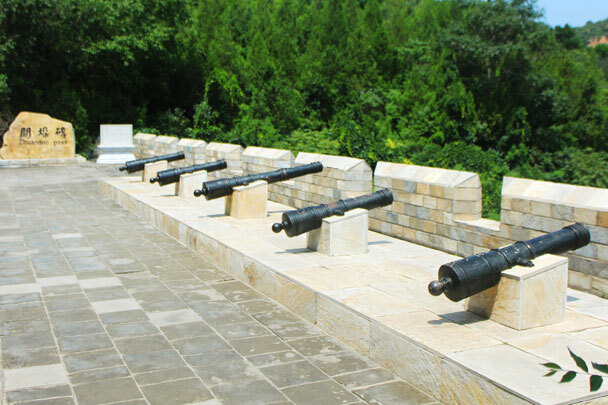 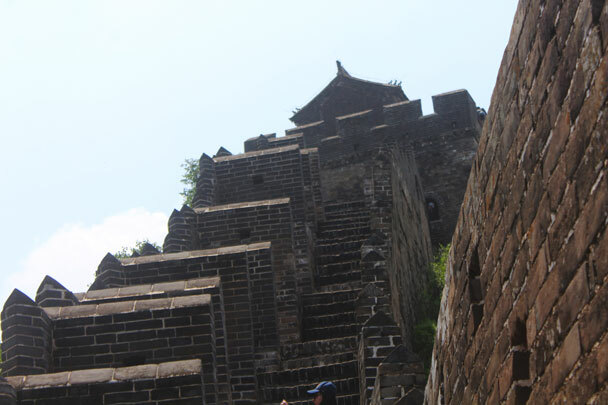 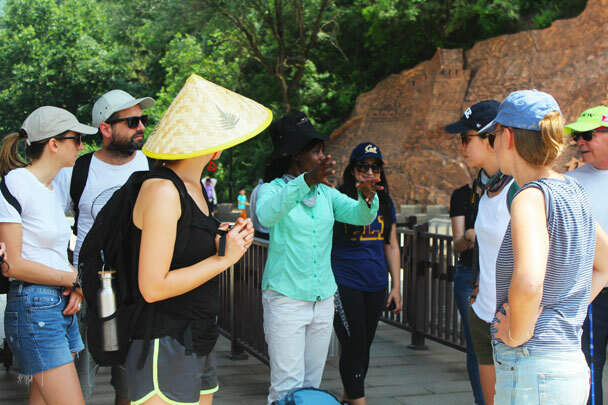 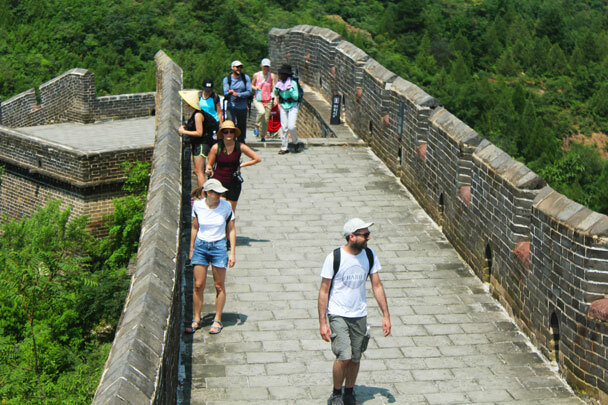 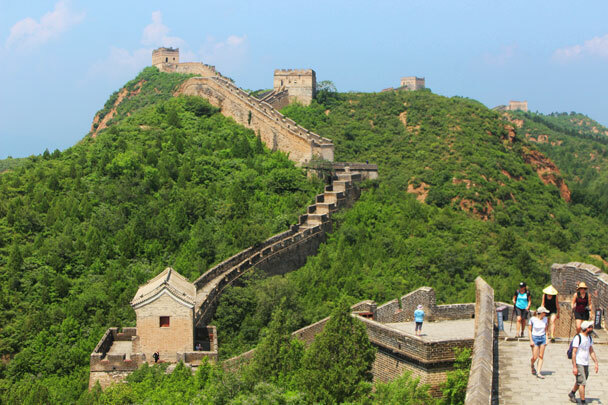 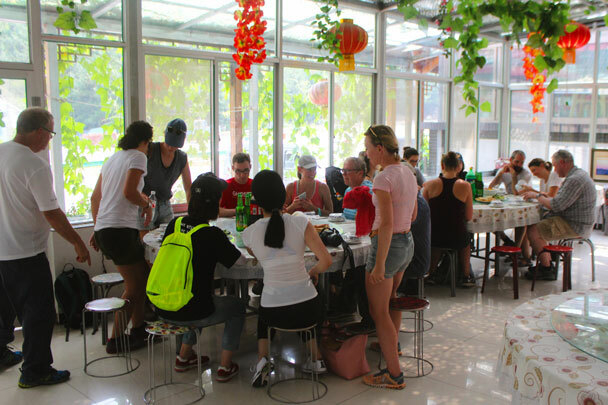 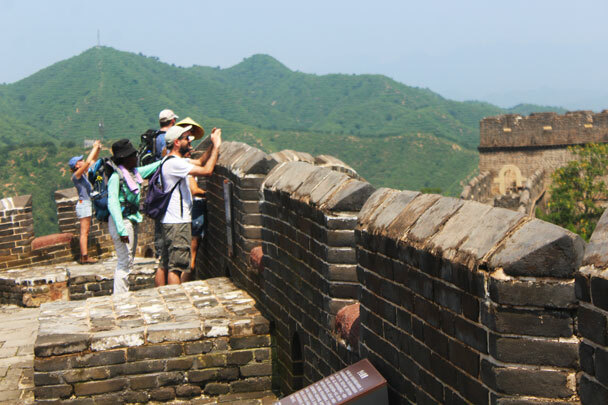 In Brief: Photos from our camping trip to the Great Wall Spur.